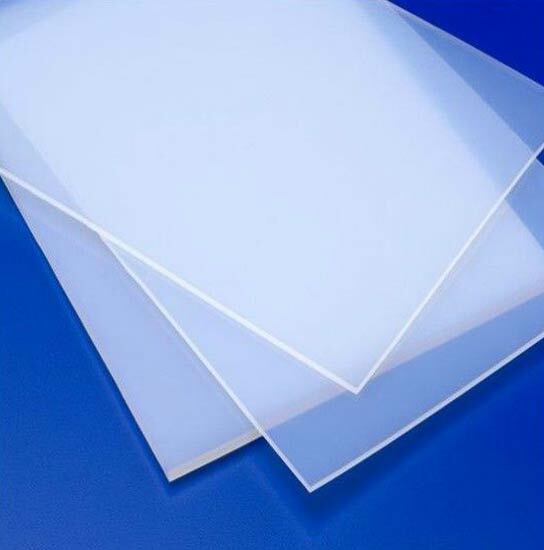 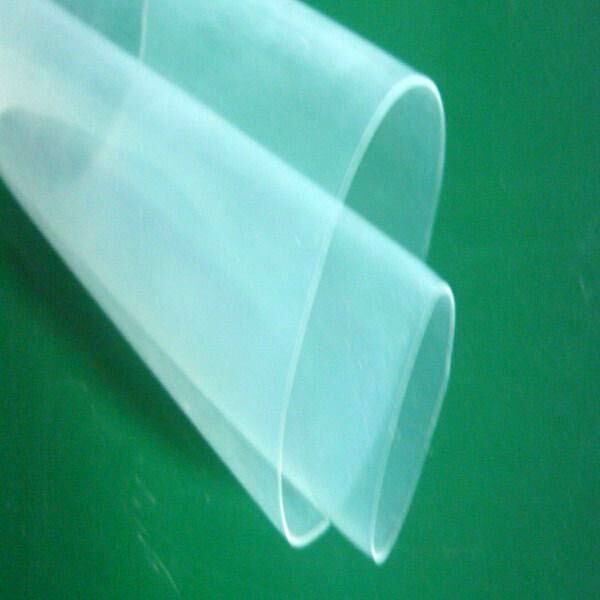 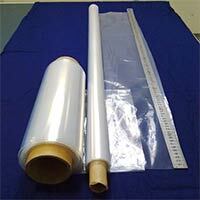 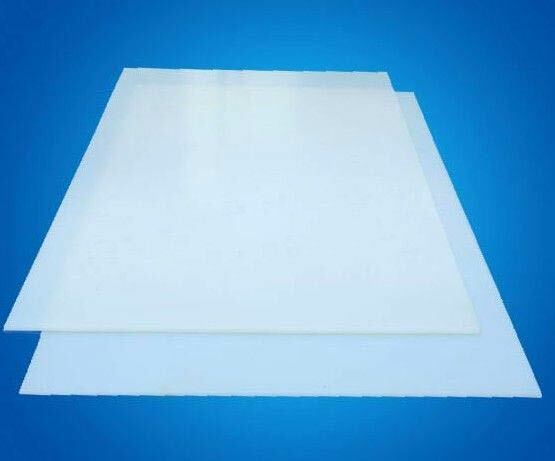 We are a trustworthy Manufacturer, Supplier, and Exporter of Fluorine Products including FEP Sheets, FEP Films, PFA Films, PFA Sheets, PFA Rods, PFA Strips and many others. 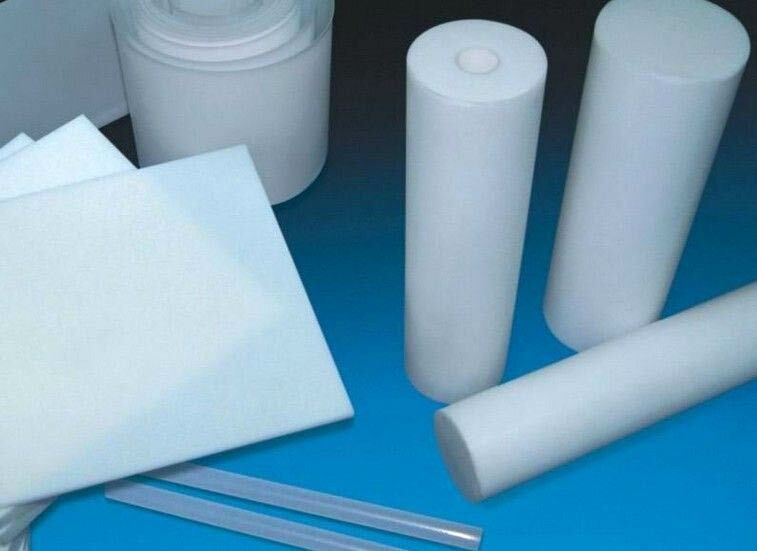 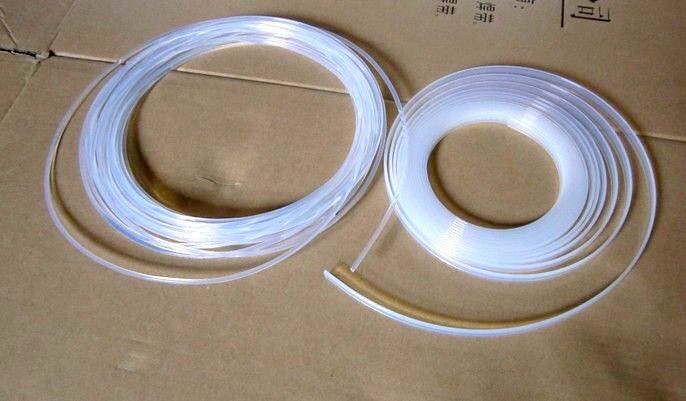 Fluorine Products have excellent chemical resistance, electrical properties along with good weathering resistance. 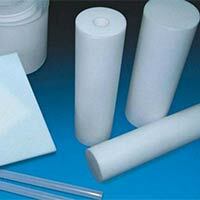 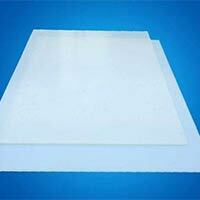 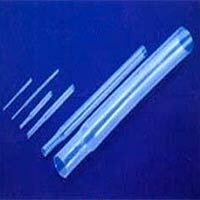 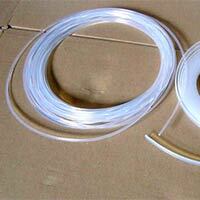 We offer Fluorine Products in different specifications, catering diverse requirements of the customers.